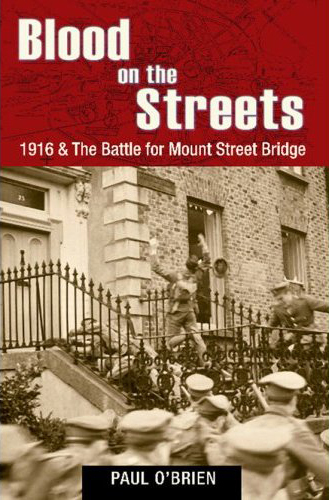 Released in 2008 Blood on the Streets, 1916 and the battle for Mount Street Bridge explores what really happened during the battle for Mount Street Bridge. Based around the bridge over the canal at Mount Street, three well-positioned groups of Volunteers led by Lieutenant Michael Malone held out against a far greater number of British soldiers arriving from Dún Laoghaire. This controversial battle resulted in the British crown forces suffering their heaviest losses during the Rising.